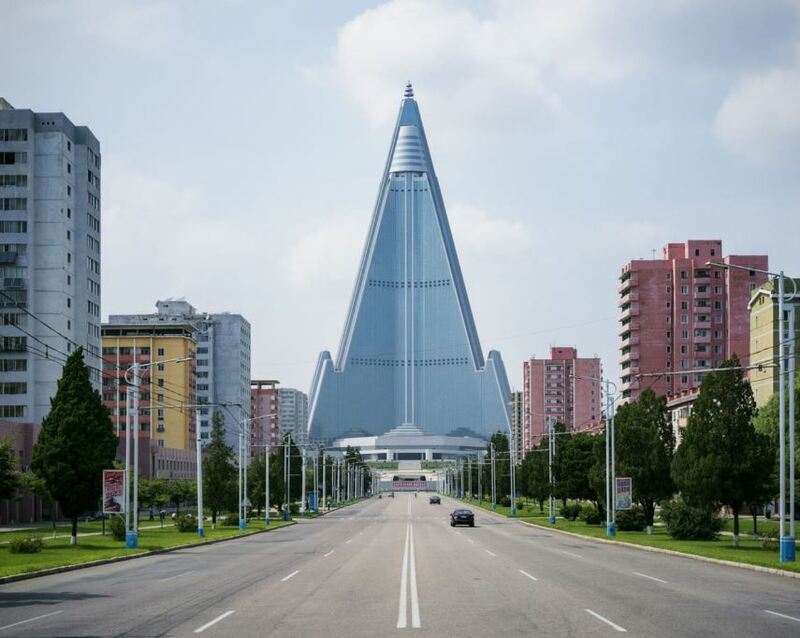 At first glance, North Korea isn’t a scary place. It’s actually pretty picturesque – Pyongyang is a charming post-Soviet city, complete with sprawling plazas and tree-lined boulevards. 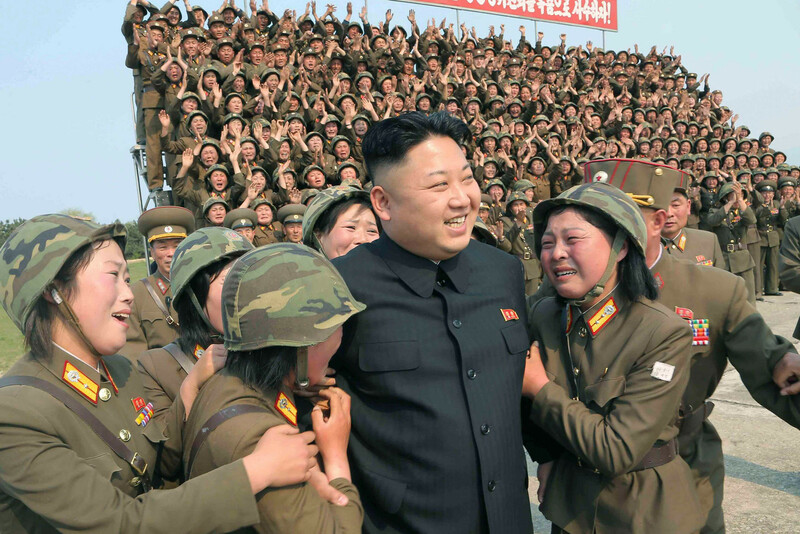 What makes North Korea so scary is the regime that governs it. 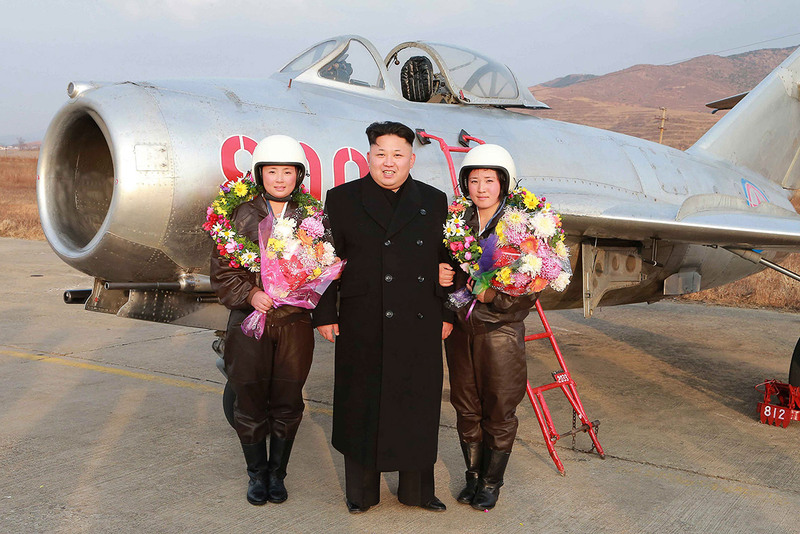 Led by Supreme Leader Kim Jong-un, the hermit state is a world straight out of 1984. There are people who watch your every move, tracking who enters apartment buildings and how long they spend there. Under Mr Kim’s watch, some of the worst abuses against human rights have also been carried out in North Korea. 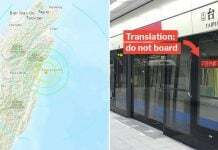 From executions and kidnappings to labour camps, there are many bone-chilling stories about life in the northern half of the Korean peninsula. 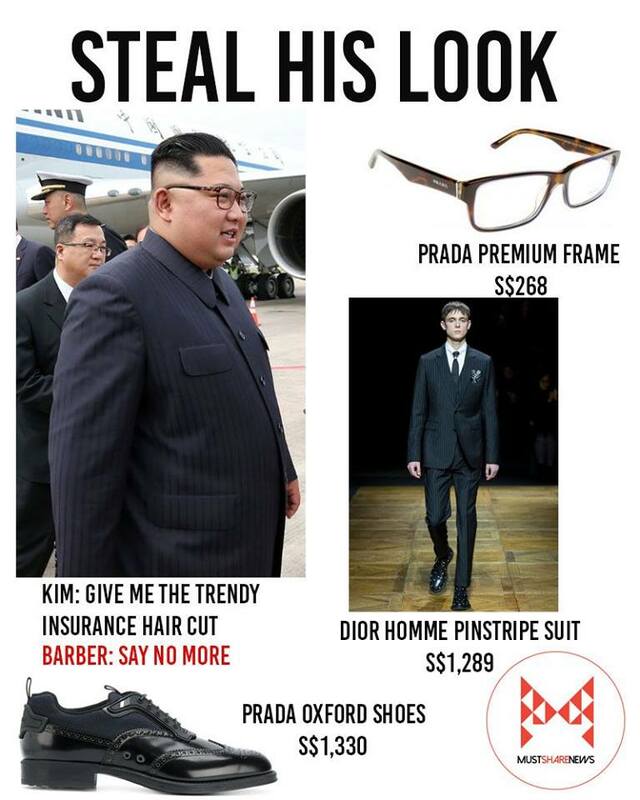 On Tuesday (12 Jun), Mr Kim, 34, shed his reclusive persona when he made the 6-hour journey to Singapore to meet American President Donald Trump. Hailed by some as the biggest diplomatic breakthrough of the 21st century, their meeting was certainly historic. But after his 48 hours in Singapore, little is known about Mr Kim Jong-un, beyond the fact that he has a trendy haircut. So here are 10 facts that show he’s more than just a cruel dictator. Well, not K-Pop as you know it. Mr Kim might actually be the Simon Cowell of North Korea, with his own One Direction to show for it. His protege? Moranbang, an all-female music group. Its members were allegedly hand-picked by Mr Kim, who enjoys their blend of pop and rock styles. You won’t find the group’s tunes on Spotify but they’re readily available on YouTube. 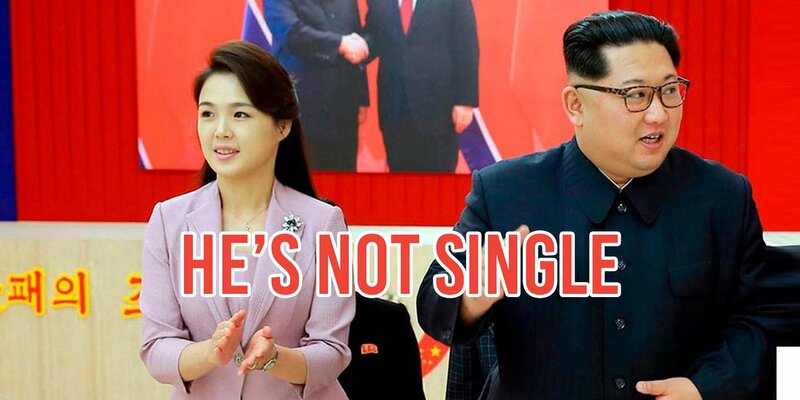 Think that Mr Kim’s just another female-loving politician? But that love is actually reciprocated — or at least appears to be. 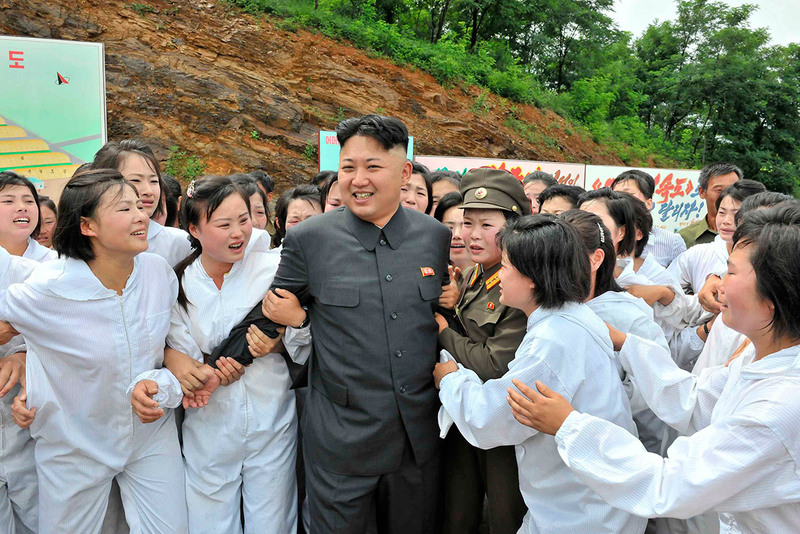 Propaganda shots Photos of Mr Kim being adored by North Korean ladies are regularly released by the administration. 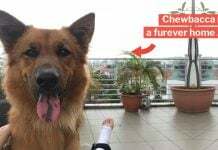 We’re not sure if his appeal crosses borders though. 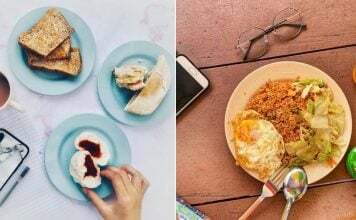 If the man appeared on your Tinder – how would you swipe? In case you wanted to swipe right… don’t! 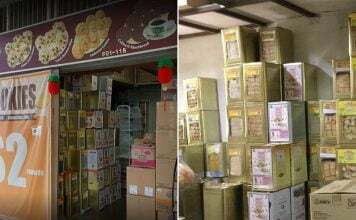 Mr Kim’s wife, Ms Ri Sol-ju might come after you. BBC did report once that Mr Kim Jong-un’s father hastily arranged his son’s marriage in 2008. Little else is known about the couple except the fact that they have a daughter together. Metro reports that her name is Kim Ju-ae. Mr Kim might have chosen to speak Korean during the Singapore Summit, but don’t assume the man isn’t fluent in English. He reportedly spent some time studying in Switzerland. Bustle reports that in 2009, Mr Kim attended the International School of Berne, a private English-language boarding school. One look at the school’s website and it makes sense that a young Mr Kim was sent there — it appears to be filled with Asians. But Mr Kim apparently kept a low profile during his studies and didn’t tell anybody about his famous heritage. According to his classmates from the Swiss school, Mr Kim boasted an “amazing collection of sneakers worth thousands of pounds”. These days, he dresses more modestly — all black all day, every day. Think Madam Rosmah Mansor is the only one who’s visited a plastic surgeon? 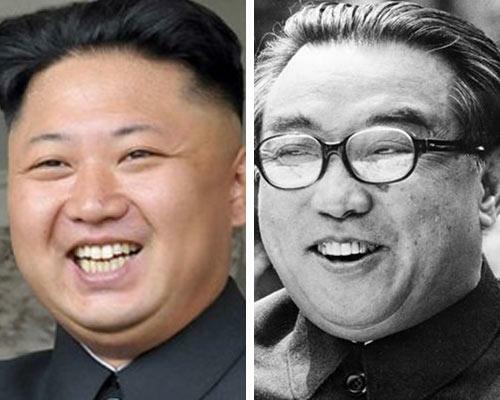 In 2013, reports swirled that Mr Kim had plastic surgery to look more like his grandfather, Mr Kim Il-sung. 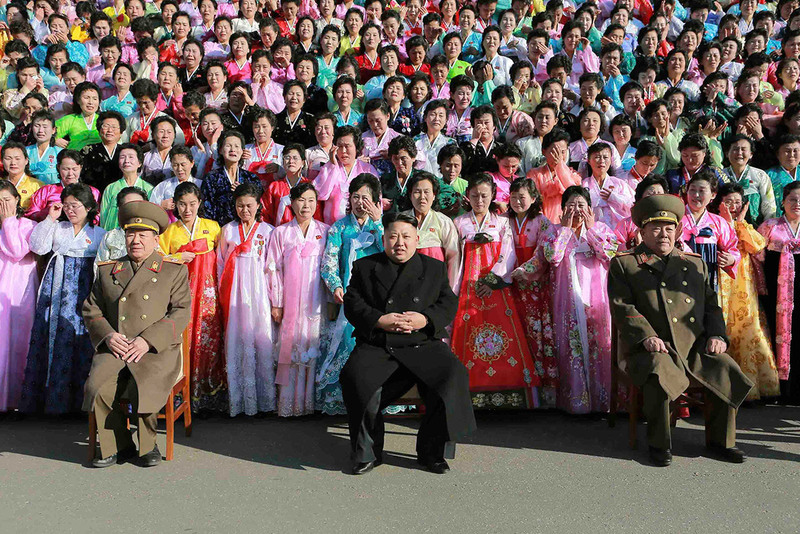 It’s easy to see why Mr Kim Jong-un would do that — the elder Mr Kim is still revered as the father of North Korea. But North Korea has strongly denied these reports, calling the idea of their Supreme Leader undergoing plastic surgery “unimaginable”. Your stools tell a lot about you. They can probably reveal what you ate for lunch and any diseases you might have. That’s probably why Mr Kim travels with his own toilet. According to The Week, the practice stems from Mr Kim’s fear that foreign agents will use his stools to help their states take advantage of North Korea. Ever wondered why basketball legend Dennis Rodman is always hanging around Pyongyang? That’s because Mr Kim is reported to be a huge basketball fan. In fact, a schoolmate of his from the International School of Berne said that Mr Kim used to spend his school days drawing Michael Jordan. 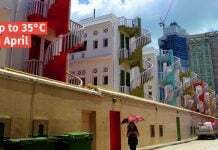 And when Mr Kim met Rodman, he even showed him his “personal island“. That’s you thinking dirty, not us. 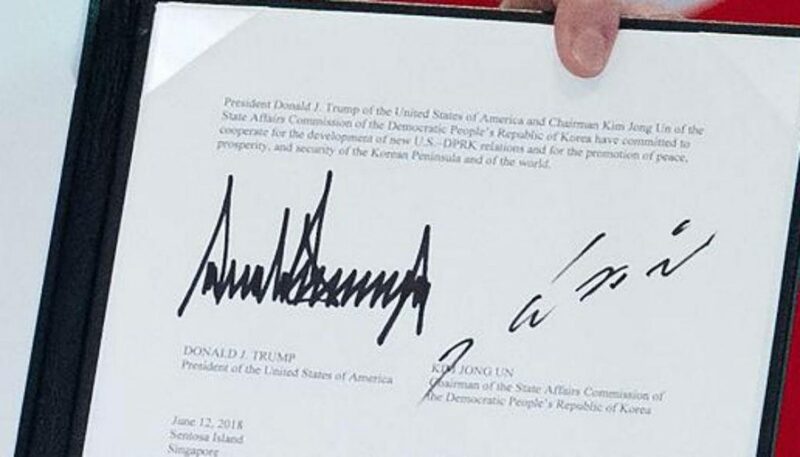 Mr Kim’s signature at the Singapore Summit was analysed by experts. They found that it portrayed the leader as a reserved character and deeply intuitive. He’s also an introvert, evident from the large spaces in between strokes. 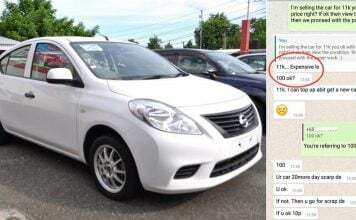 But even experts couldn’t figure out if it was signed in Korean or English. Thought the Kardashians were messy? 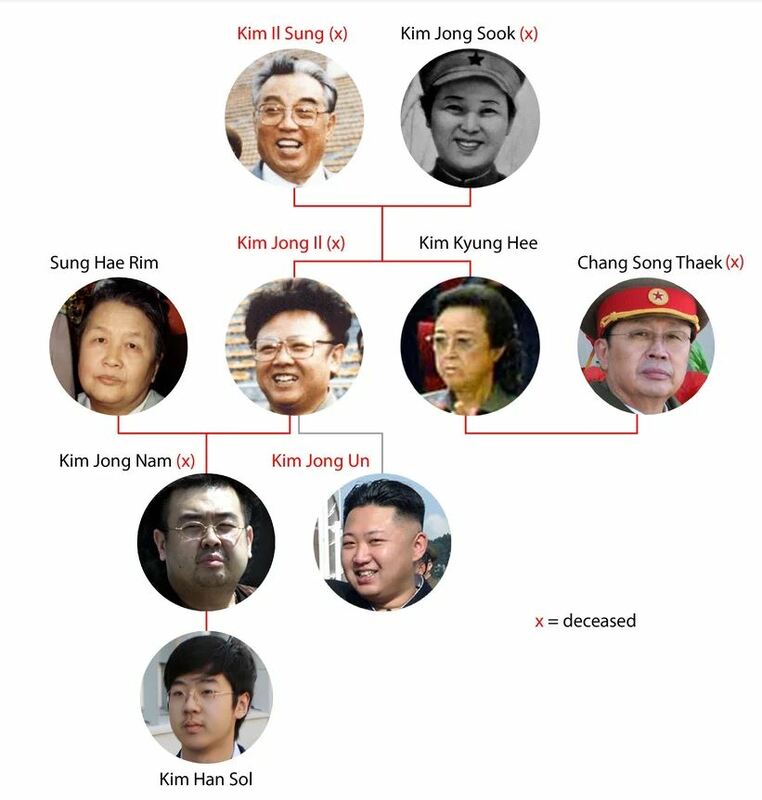 Meet the Kims, courtesy of TIME‘s useful family tree. Unlike most other family trees, a “deceased” here doesn’t always mean natural death. Mr Kim’s half-brother Mr Kim Jong-nam was brutally murdered in Kuala Lumpur last year. And Mr Kim Jong-un’s uncle, Mr Chang Song-thaek was accused of being a counter-revolutionary and was executed in 2013. If you can’t get enough of Mr Kim, catch him on the big screen in The Interview. Well, a hilarious depiction of him at least. 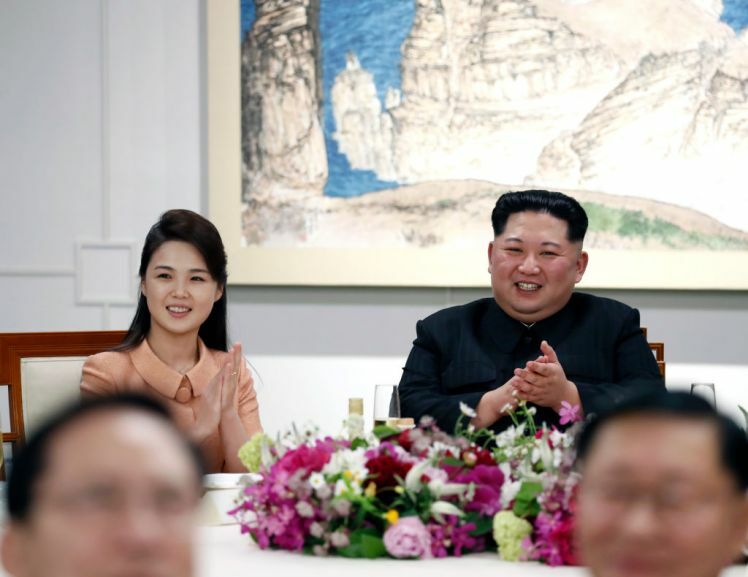 Featured image from Korean Central News Agency AP.